Formerly located at 2031 McDaniel St., #240, North Las Vegas, NV 89030. Moved to new location and changed name in 2013. Statement of Deficiencies (failures) from Health Dept. inspection. Statement of deficiencies, & plan of correction from Health Dept. inspection. 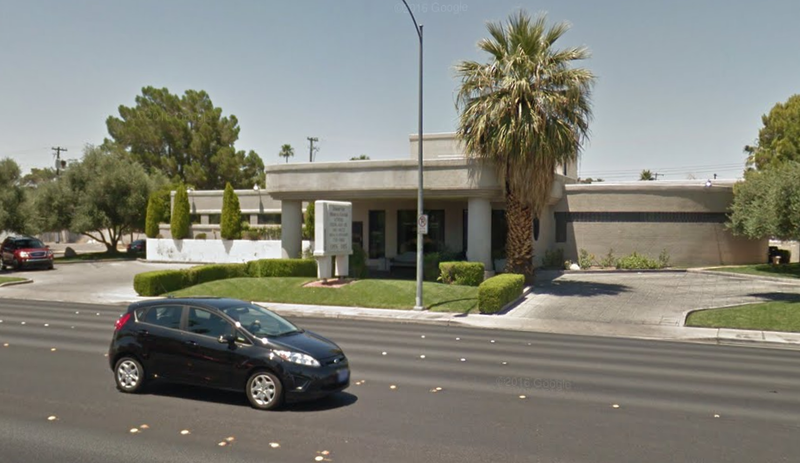 The State of Nevada finds no violations after investigating Frank Silver's clinic, "Desert Inn Medical Center." Nurse Practitioner Nerissa Dimailig is also mentioned. No violations were found.